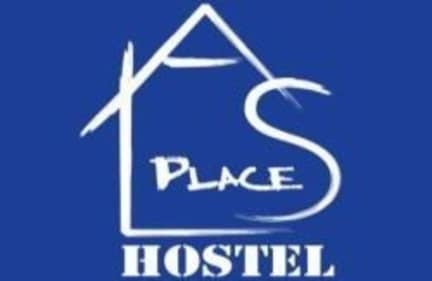 Nice, small hostel located right in the middle of town. The bar across the street is not as loud as the hostelworld description makes it seem. Staff was helpful and we especially liked Dario, who had drinks with us at night. 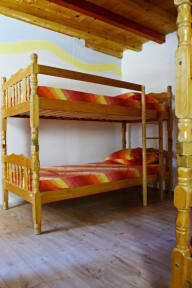 Would recommend to anyone who's looking for a small, not too noisy place to stay!